Truck mounted steam cleaning of your home's carpet or rugs with a natural cleaning product. Our upholstery cleaning process can restore your furniture to a like-new look and feel. Restore your ceramic tile and grout to a like new condition with a safe and powerful steam cleaning system. Lets face it, as pet owners we know that sooner or later our cat or dog will have an accident on the carpet or upholstery. in Pocatello, Idaho Falls, Blackfoot, American Falls, Burley, Shelley, and Aberdeen. 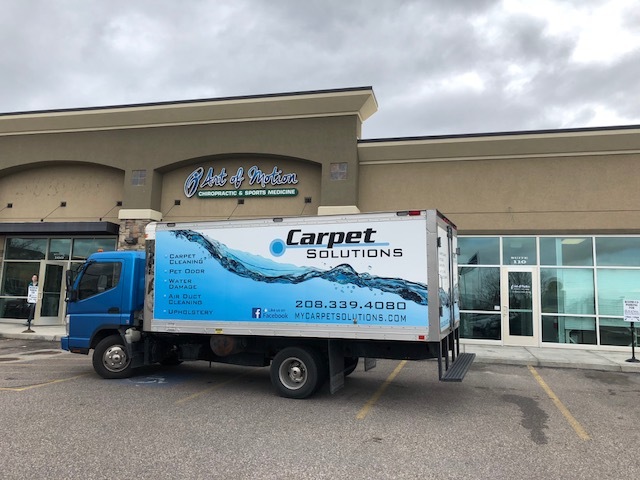 Carpet Solutions uses truck mounted hot water extraction (steam cleaning). Industry experts agree this is the preferred method for cleaning carpets. Research indicates that the hot water extraction system provides the best capability for cleaning. Our certified carpet cleaning technicians are dedicated to giving you the highest quality standards in the carpet cleaning industry. Our state-of-the-art equipment will effectively remove soil from the bottom of the carpet fibers, where dirt filters and allergens settle. We pledge all of our work to assure complete client satisfaction. Service Areas: Pocatello, Idaho Falls, Blackfoot, American Falls, Burley, Shelley, Aberdeen and surrounding areas. 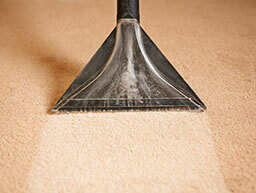 Carpet Solutions has invested heavily in the research and development for state-of-the-art carpet cleaning technology. We use the most advanced truck-mounted carpet cleaning machines. Therefore, your carpets will look, feel and stay cleaner, longer. Plus, you know that the job will be done right the first time – every time. Our Mission is to provide our community with the absolute best care of their carpeting and upholstery. We are committed to the highest level of integrity, education, customer service, and cleaning procedures. We strive to ensure that our customers will experience lasting enjoyment from a cleaner and healthier home and/or business.